NeelInfo brings you products to give you enhanced access, tight management and protection you can count on across all your enterprise applications and platforms. You can use industry-standard access for desktop and web-based applications, along with mainframe data consumption. And your data will be protected across all enterprise applications and platforms. 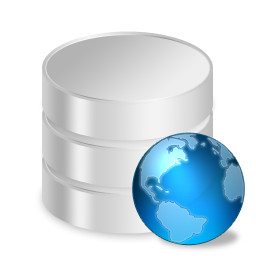 Our database solutions for mainframe can make life easier.